The purchase of your home may be the biggest investment you ever make. Hire a qualified home inspector for thoroughly inspects the property will important to reduce your risk by accurately informing you in writing on the condition of your purchase. Through the inspection process, you will be able to get specific information concerning the various components of the home. A detailed, easy to read the report will be provided at the completion of the inspection. An added benefit to having a home inspection done early in the process is that sellers can then have the professionally prepared home inspection report in hand, offering prospective buyers significant peace of mind regarding the property’s physical condition. Some sellers not only have the inspection report open so prospective buyers can look at it, but they also provide repair receipts showing that any noted problems have been remedied. Since many offers are contingent on a home inspection, it makes good business sense to resolve problems ahead of time, before they become deal breaking problems. Purchasing a new home can be a burdensome task. A home inspection can offer clarity and understanding, at a time when you may have doubts. When an inspector finds a defective furnace, unsafe wiring or plumbing, the result may be a reduced price to the home buyer and a savings of the repair costs. Presenting an inspection report to the mortgage officer at your financial institution provides independently substantiated proof that the property is, indeed a good investment. An inspection report presented to your insurance agent can facilitate the proper coverage. Gain a proper perspective of the maintenance and type of repairs that may be necessary. 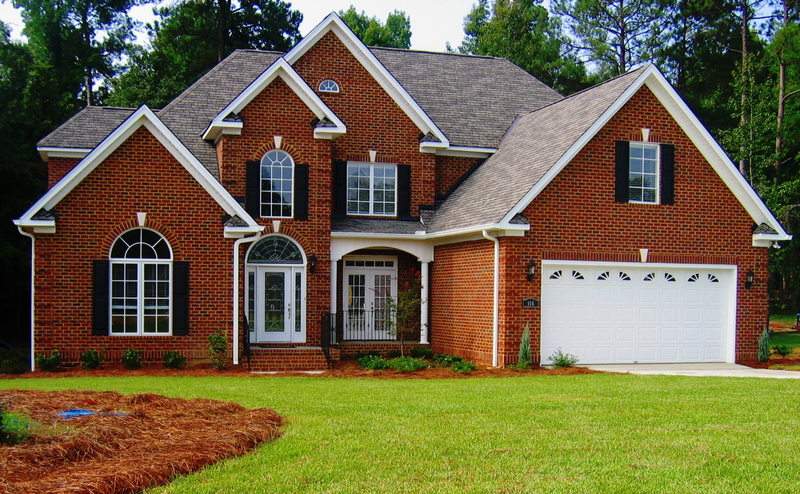 Having an inspection done can be advantageous for both the buyer and the seller. As for the seller, recent surveys show that a higher percentage of sellers are now hiring home inspectors before their property is listed. This is due to the fact that inspected homes have been proven to sell faster than homes that have not been inspected. Sellers will also have the advantage of knowing what is wrong with the home ahead of time, enabling them to fix any existing problem which saves them money in the long run, as these costs usually double when the inspection is conducted from the buyer's side. Buyers should plan on attending their home inspection. In addition to inspecting the major components of the house, your inspector will also provide you with a wealth of information on what routine maintenance is required to keep your home in top condition.